Bike sharing is part of our 3Bike bicycle sharing system, and it is a rental bike equipment of I+D3, offering to users an economical and ecological transport to move in the city. 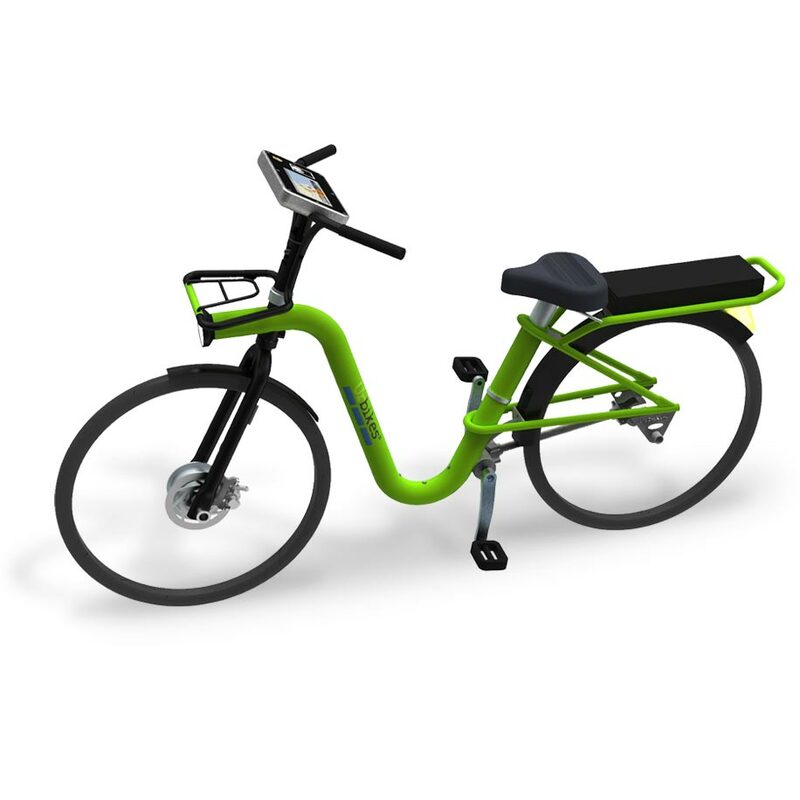 This bicycle for rental in cities has two different models, one conventional and other electric, equipped with battery and engine. 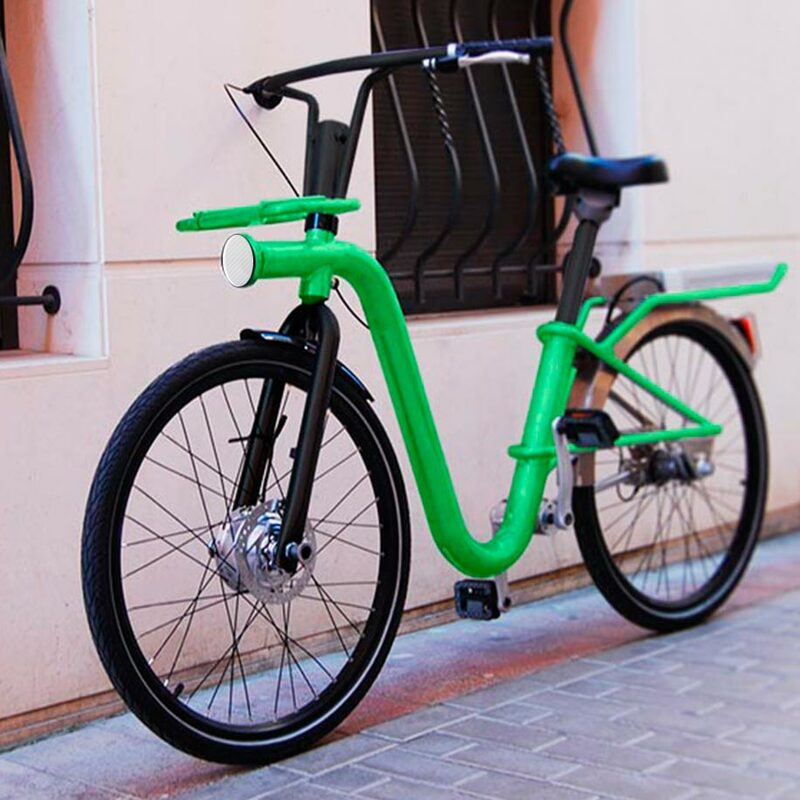 The bicycle for cities has an anti-puncture tires, a tablet with GPS and Internet and LED lighting. Our bicycle for cities has a tablet incorporated in its handlebar, giving users of bicycle sharing system a GPS functionality and Internet to show useful information. 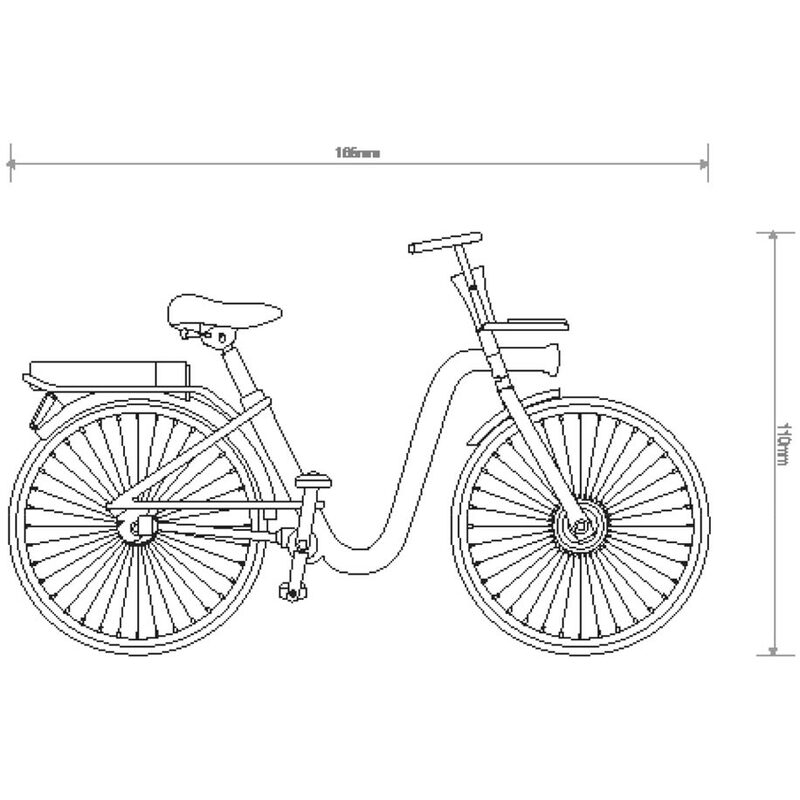 This bicycle for rental has some anti-puncture solid wheels, avoiding possible damage to those who will use this public bicycle model. The bike has in its front a low consumption LED light.